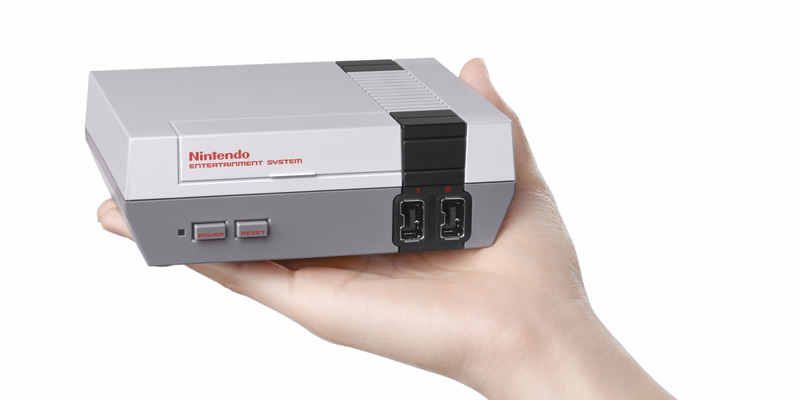 Nintendo’s miniaturized version of the original Nintendo Entertainment System (NES) was the top-selling game console in June. The tiny console outsold heavyweights like the PlayStation 4, Xbox One, and even Nintendo’s own Switch. The NES Classic Edition was re-released on June 29, yet it still beat out the competition with only two days of sales. Dust off your Trapper Keeper and those acid-washed jeans: It’s 1986 all over again! 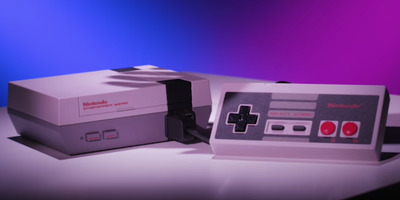 At least it is for Nintendo, the Japanese gaming giant that topped the game console sales charts in June with its nostalgia-laced, miniaturized Nintendo Entertainment System. The $US60 mini console outsold the likes of Sony’s PlayStation 4 and Microsoft’s Xbox One – in addition to outselling Nintendo’s own Switch and 3DS consoles – in the month of June. That’s especially impressive considering that the NES Classic Edition was only re-released on June 29. In just two full days of sale, the NES Classic Edition outsold every other game console available. “This is the first time a Nintendo Entertainment System console has led in monthly unit sales since NPD tracking began in 1995,” NPD Group executive director David Riley wrote of June’s hardware sales. 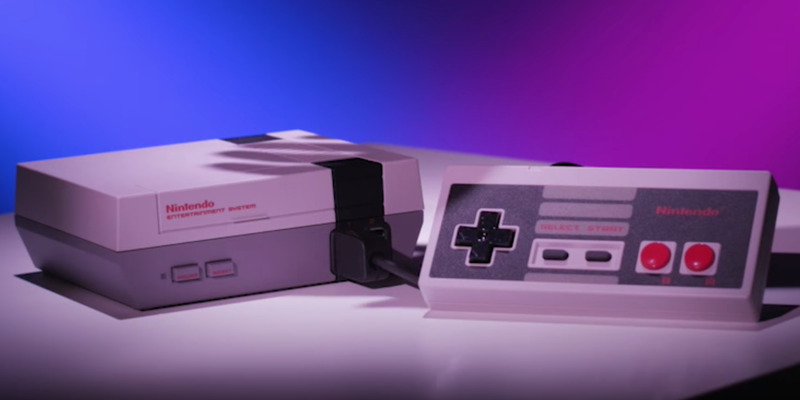 The NES console originally launched way back in the mid-’80s, but it got a huge re-release back in 2016 as the “NES Classic Edition” – a tiny facsimile of the original console. When the NES Classic Edition originally launched in 2016, it was met with overwhelming demand. So much so that it sold out everywhere before being discontinued. Clearly that interest hasn’t dropped, as its re-release in 2018 put the NES Classic Console back on top.